Mara siempre vivió una mentira de esa mentira vinieron mas mentiras, amo a quien no debio y lloro por quien no lo merecía y perdono muchos engaños pero jamas sano sus heridas. 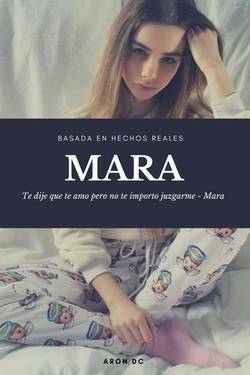 Aron Dc published a new chapter 'Capítulo 1' from the story 'Ella es mia'. Aron Dc liked the chapter 'Sinopsis ' from 'Ella es mia'. Aron Dc published a new chapter 'Plan: "Diana" ' from the story 'Factor Seducción '. Aron Dc published a new chapter 'Sinopsis' from the story 'Factor Seducción '. 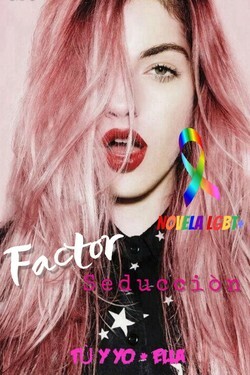 Factor Seducción 's cover picture was updated. Aron Dc liked the chapter 'Inicio de Diana' from 'Diana'. Gin Les wrote a comment on 'Diana' in the chapter 'Inicio de Diana'. Gin Les liked the chapter 'Inicio de Diana' from 'Diana'. anette joadry liked the chapter 'Mara ' from 'Mara'. Molina Valeria wrote a comment on 'Diana' in the chapter 'Inicio de Diana'. yara martinez liked the chapter 'Mara ' from 'Mara'. 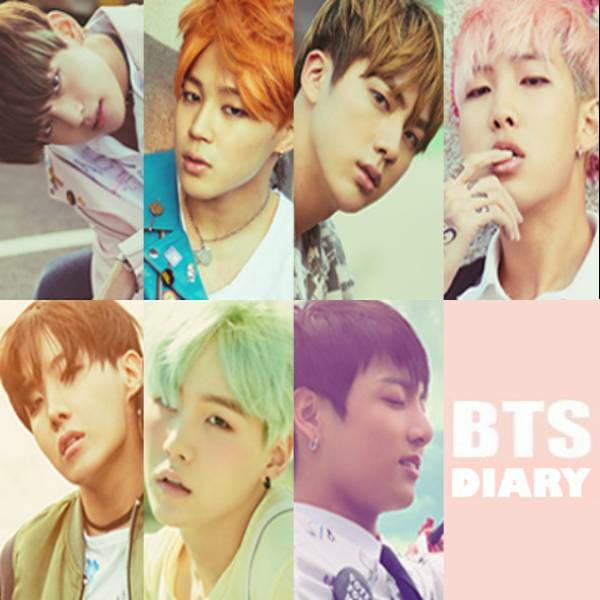 Katherine Herondale liked the chapter 'Inicio de Diana' from 'Diana'. Ella es mia's cover picture was updated. 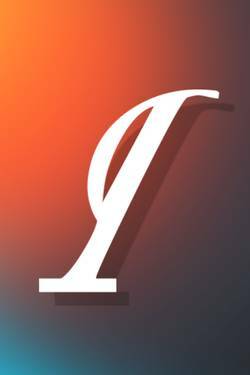 Aron Dc published a new chapter 'Sinopsis ' from the story 'Ella es mia'. Diana Michelle Berlín liked the chapter 'Inicio de Diana' from 'Diana'. Aron Dc wrote a comment on 'Diana' in the chapter 'Inicio de Diana'. Aron Dc published a new chapter 'Mara ' from the story 'Mara'. Mara's cover picture was updated.